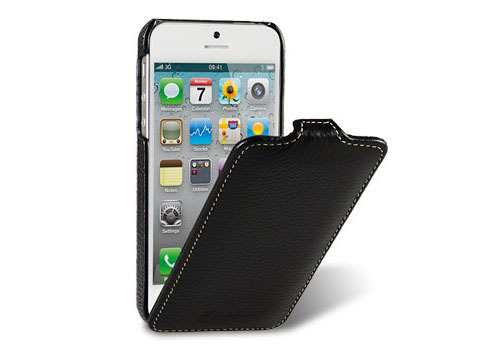 The Limited Edition Jacka Type Leather iPhone 4 Case by Melkco is a stylish flip leather case. Cut outs allow full access to all ports and control. 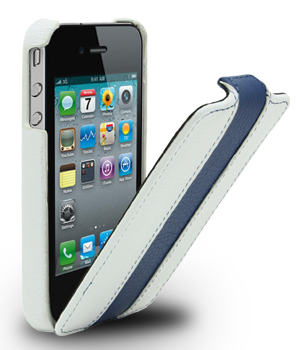 The beautiful stitch finishing and design make this iPhone case a perfect balance of function and fashion. 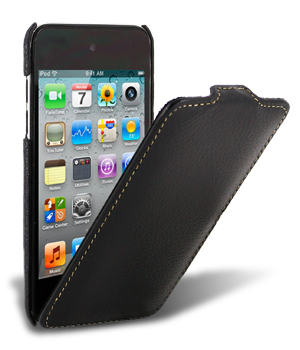 Melkco iPod Touch 4g case is a stylish looking leather flip case. Available in a variety of colors, this iPod Touch case is gorgeous. The beautiful stitch finishing with cutouts for access to ports and buttons make this a very attractive and functional iPod Touch case.